Dude, you will always know where is your car! The feature was present for a short-lived moment before, then quickly got removed from the Google Maps update. 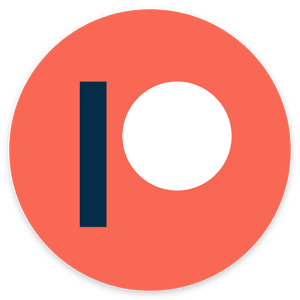 Today’s Google Blog post has finally introduced the feature officially. 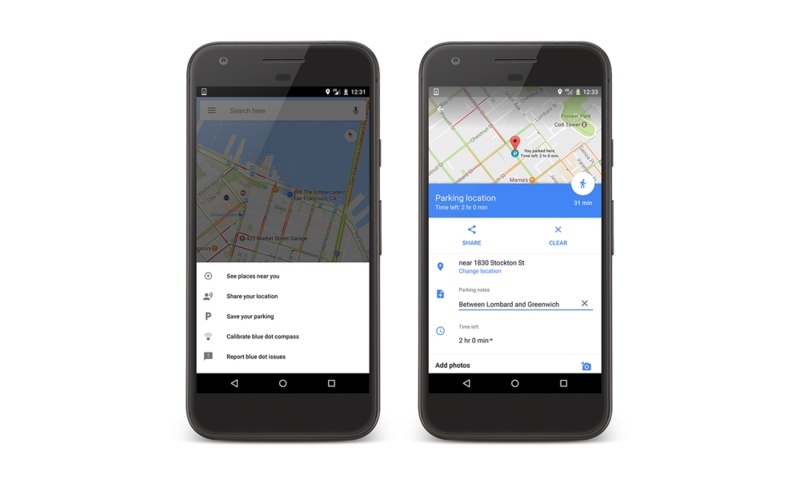 Google Maps – save your parking is back! I don’t think there is much explaining needed to what it does. Most of the time you are probably capable of knowing where you have parked your car. On the rare occasion, however, it’s good to have the option ready. Getting back from a two-week long holiday and searching for your car at the airport carpark can be a daunting task. 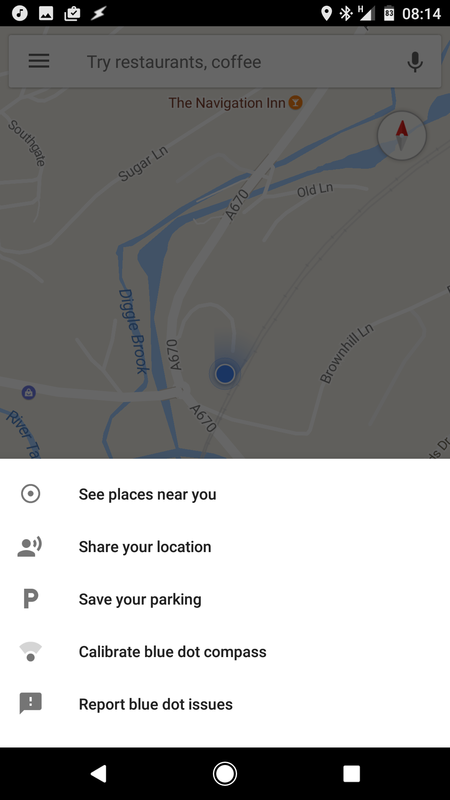 Google will still try to let you know automatically when it thinks that you parked your car – pretty much each time I go for a bicycle ride and stop for a cuppa. 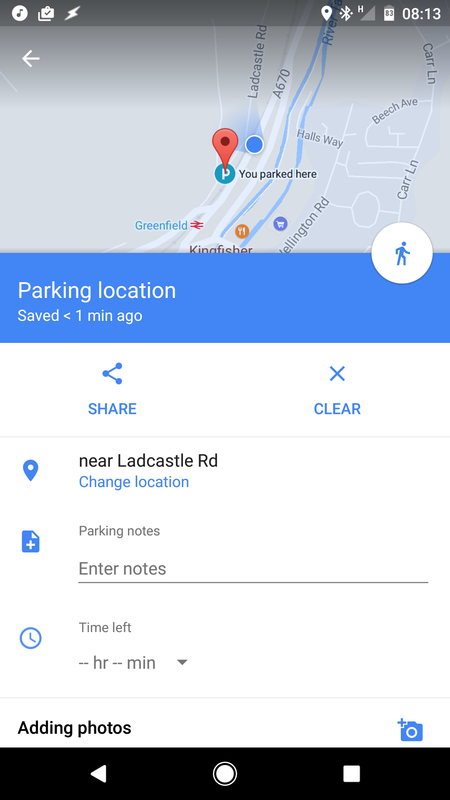 The option saves your parking manually is a good feature. I’m surprised it took so long to properly flesh it out. After all, we had the labels, stars and other markers available for a long time now. Sadly, when Google Maps save your parking notification is dismissed, you won’t get an alarm telling you that your paid stay will expire. Something I assumed would happen. The voice command it’s not present at the time. 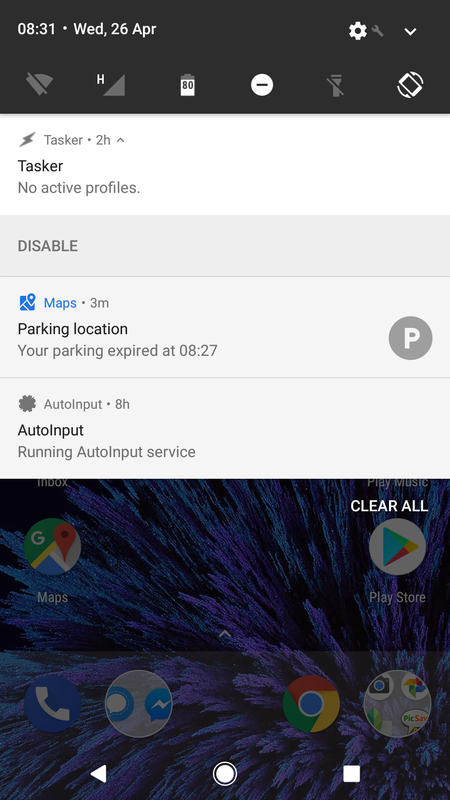 I hope that Google assistant update will follow soon and the command to save your parking will become available. 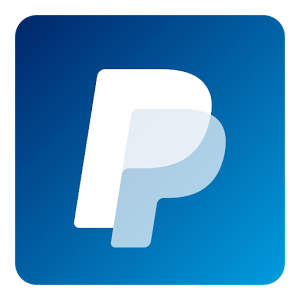 I guess there is one less Tasker profile to build. 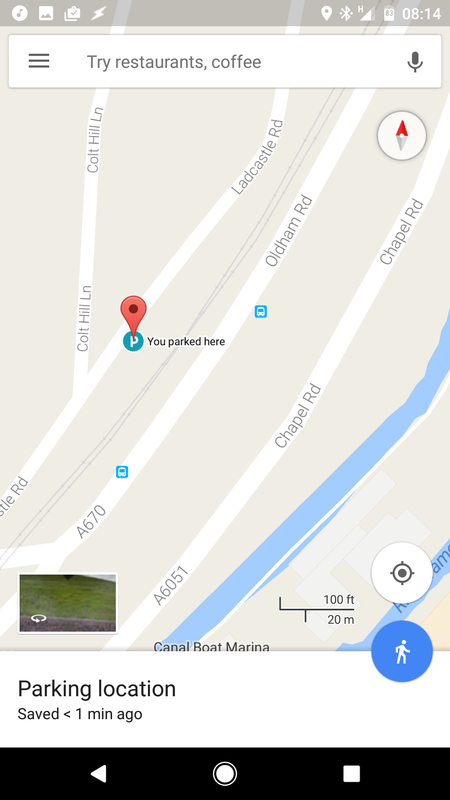 I hope Google Maps save your parking feature will get the alarms soon. It would be great to get a notification that would consider your distance to the car just in time to renew the ticket.